CNN today announced the shuffling of some Washington, D.C.-based correspondents for the network. 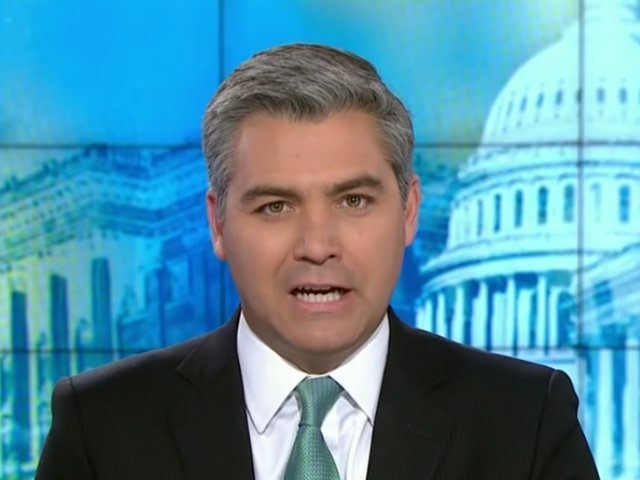 Primarily, CNN’s senior White House correspondent and constant thorn in the Trump administration’s side, Jim Acosta, has been named Chief White House correspondent for CNN. Acosta has covered the Obama and Trump White Houses for CNN since 2013. In addition, CNN has promoted fill-in anchor and Justice correspondent Pamela Brown to the White House beat, where she will serve as senior White House correspondent, alongside Jeff Zeleny. Abby Phillip and Boris Sanchez will continue as White House correspondents alongside White House reporter Kaitlan Collins. Furthermore, after three years covering Trump, Sara Murray will relocate to the Justice Department beat, principally covering the Russia investigation. Joe Johns, senior Washington correspondent, is now slated to cover the upcoming midterm elections and national politics. The new assignments are effective Monday, January 15, CNN said.